Yesterday, Justin Rosario outlined why no one in their right mind should have the slightest bit of sympathy for Tucker Carlson after his house in Washington DC was targeted by anti-fascist protestors. 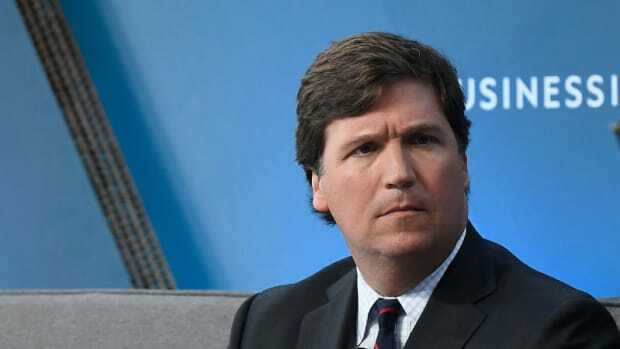 White I don&apos;t think the protestors should have targeted his house, Justin&apos;s sentiment is correct -- Carlson is finally feeling the consequences of this constant pandering to racists and he deserves no compassion whatsoever. A clip from 2017 of Carlson explaining why the viciously racist attacks on Obama and his place of birth (known as &apos;birtherism&apos;) weren&apos;t really racist tells you all you need to know about the Fox News host&apos;s appalling political views. 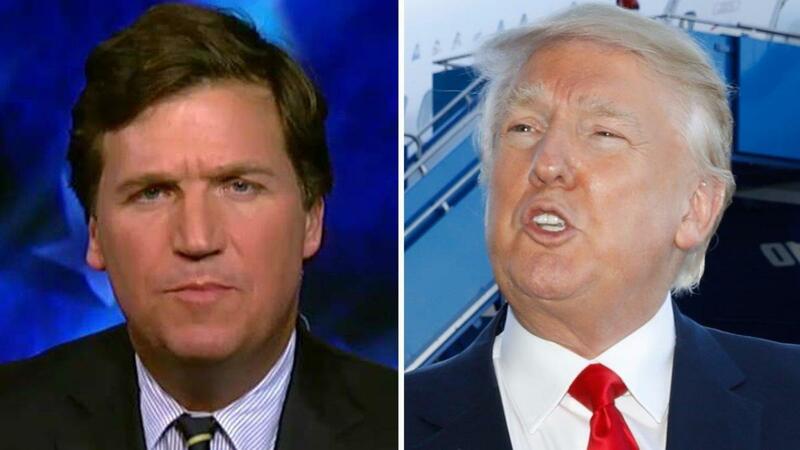 Not only did Carlson deny that the movement promoted by Donald Trump was because of Obama&apos;s skin color, he also blamed "both sides" for the nasty episode. Talking to former New York City Public Advocate Mark Green on his show in 2017, Carlson was asked whether he thought Trump&apos;s questioning of Obama&apos;s birth place was racist. "OK, you don&apos;t want to talk about President Trump," said Green. "I get it. Let&apos;s talk about racists. Was it racist when Donald Trump said President Obama wasn&apos;t born here?" "No -- I don&apos;t know," replied Carlson. "No." 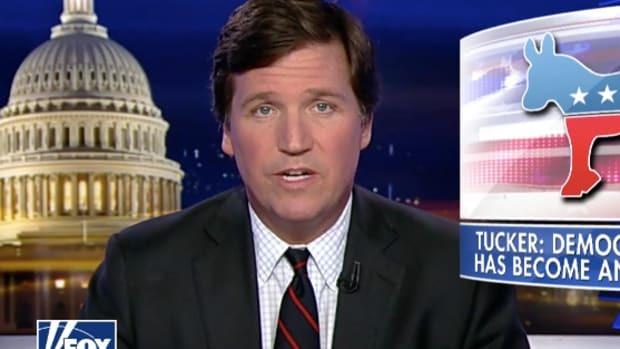 When pushed further on the issue, Carlson then claimed that, "It was like, another dumb talking point -- on both sides, in my opinion, but whatever." The statement might seem somewhat innocuous and vague, but it is a perfect example of why Tucker Carlson is one of the most dangerous people in the media today. Carlson has not only mastered the art of the racist dogwhistle, he is an expert at brushing aside overt racism -- particularly when it comes to president Trump. To call the Birther movement anything other than viciously racist is to be complicit with its racism. Based on no evidence whatsoever, white Americans led a smear campaign against President Obama questioning his place of birth. No President in American history had ever been subjected to this type of harassment before, and the only thing separating Obama from the 43 Presidents who served before him (or 42 given Grover Cleveland is counted twice), was his skin color. 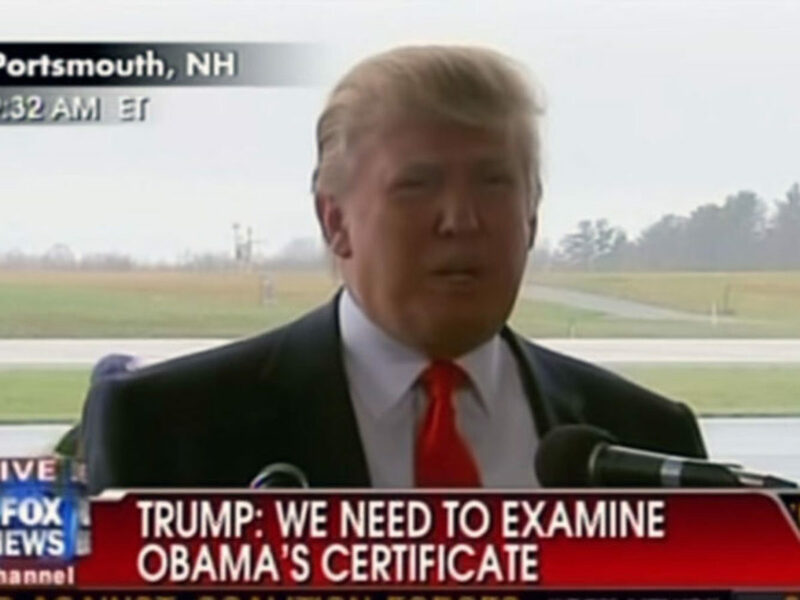 Birtherism was a racist movement started by racists that was then spearheaded by a racist presidential candidate who used it to appeal to more racists. 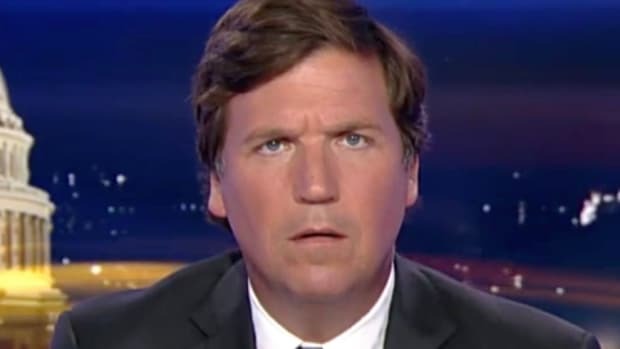 Tucker Carlson knows full well it was a racist movement, yet he is acutely aware of who is watching his show every night. 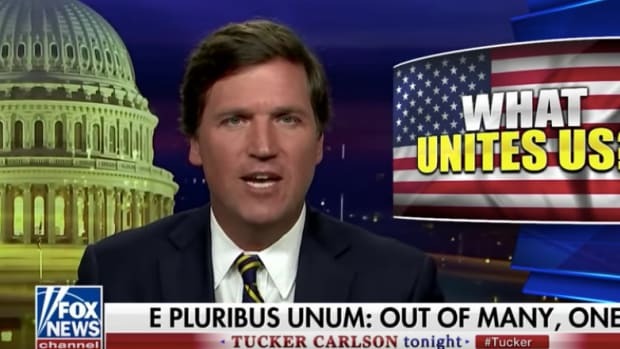 Carlson panders to an audience of closeted ethno-nationalists who are looking for ways to intellectualize their racism. 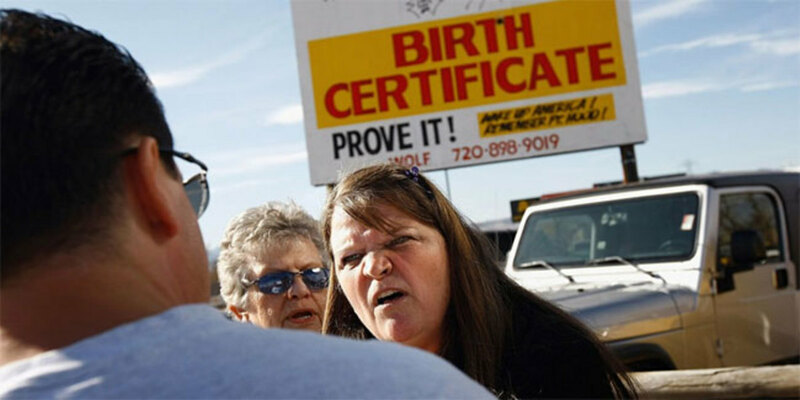 In their circle, the Birther movement is probably seen as being distasteful, but not inherently racist given white Americans have the right to question everyone else&apos;s legal status. By absolving the Birther movement of its racism, Carlson is thereby denying it exists. In excerpts from her yet to be released book, Michelle Obama writes that she will "never forgive" Trump for engaging in the revolting attacks on her husband. "What if someone with an unstable mind loaded a gun and drove to Washington? What if that person went looking for our girls? Donald Trump, with his loud and reckless innuendos, was putting my family&apos;s safety at risk. And for this I&apos;d never forgive him." We have seen what that type of rhetoric does to the minds of unstable white men in the form of multiple pipe bombs sent in the mail to prominent liberals -- President Obama included. Tucker Carlson&apos;s home was targeted by protestors for normalizing white nationalism and promoting hatred of immigrants. His wall was vandalized and they shouted mean things at him. Compared to the victims of the hate speech Carlson excuses and promotes, he got off lightly.